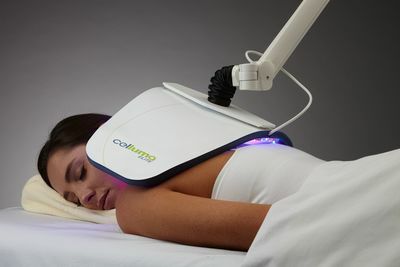 Celluma LED Light Therapy is a unique low-level light therapy device based on NASA technology and FDA approved to treat many musculoskeletal and skin conditions. 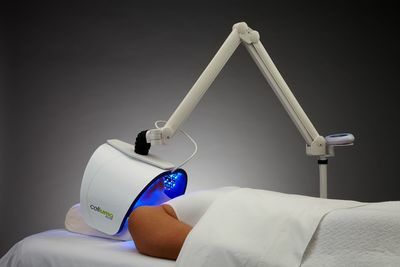 Celluma is a class II Medical light therapy device that delivers three wavelengths: near-infrared, red and blue light energy that work simultaneously to safely treat various skin conditions. Phototherapy is known for its healing and anti-inflammatory properties and it is used across many medical fields. 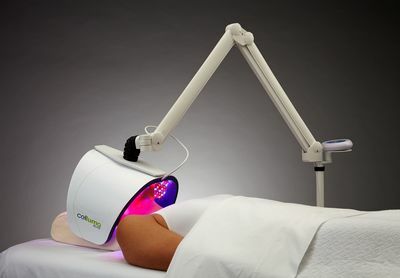 LED light therapy has been scientifically proven by over 300 clinical trials to re-regulate cellular function in the treatment of many common conditions, restoring the body's natural ability to heal itself. Contrasted to many widely accepted therapies where vital tissue is intentionally damaged to elicit a healing response in the affected area of the body, using LED light to "re-energize" cellular function in a non-invasive manner allows the body to maintain vitality as nature intended.